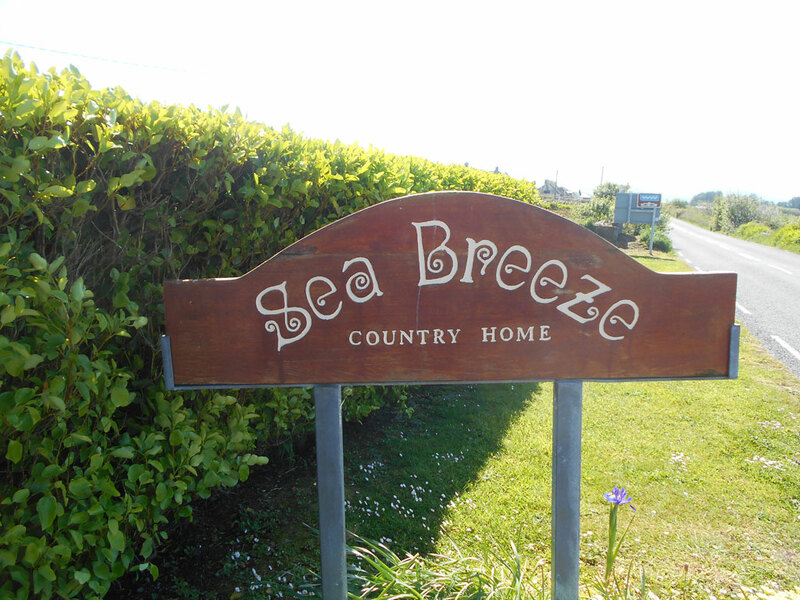 Sea Breeze Bed and Breakfast is a family-run guest house offering high-quality accommodation, less than 1.6 km from Cahersiveen. 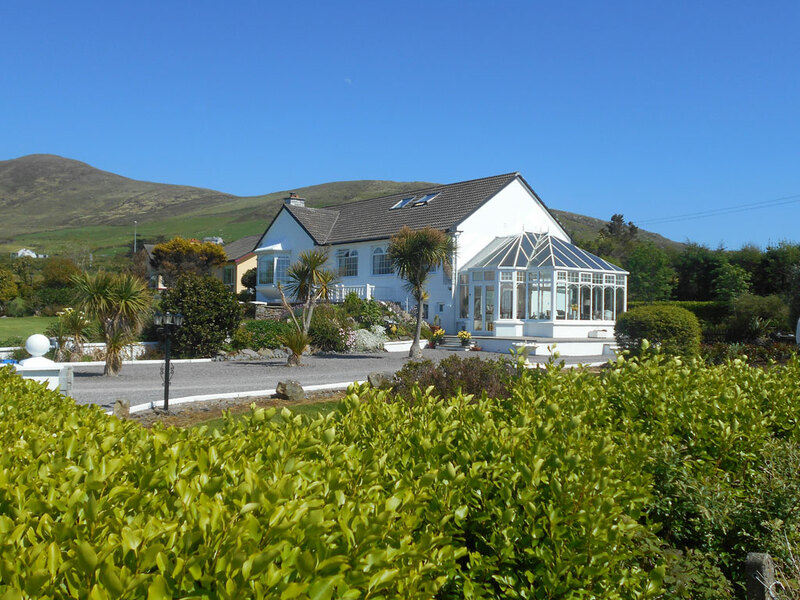 Ideally located for trips to Skellig Island, Sea Breeze has a garden and conservatory, and offers free Wi-Fi and excellent home-cooked breakfasts. 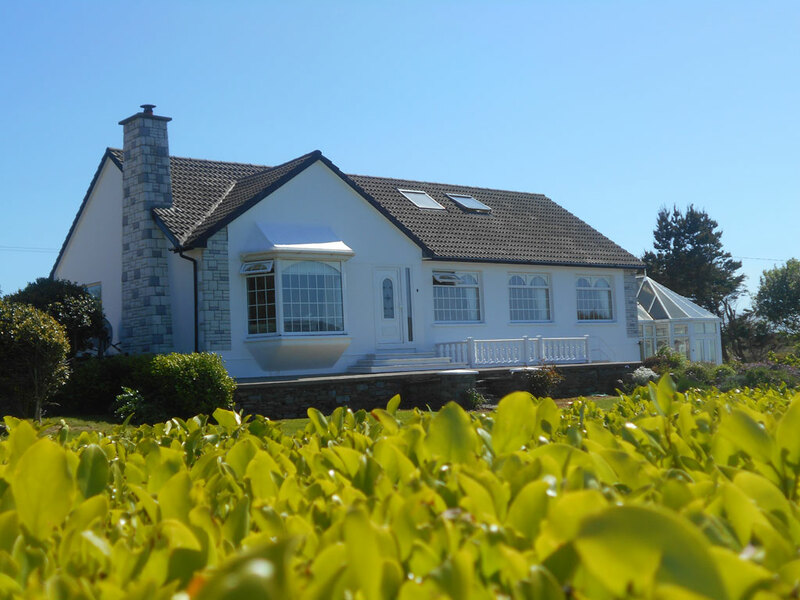 Each room has a TV, wardrobe and tea and coffee facilities, and either sea or garden views. En suite bathrooms have a shower, hairdryer and complementary toiletries. A full Irish breakfast is offered, along with French toast with fruit or bacon, traditional porridge with muscovado sugar, and smoked kippers with lemon butter. There are cheeses and cold meats, homemade breads, jam and marmalade, along with fresh tea, coffee and hot chocolate. All of this can be enjoyed in the bright conservatory with stunning views of the surroundings. The homes natural hospitality is evident beginning with the homemade cakes Eilis makes for afternoon tea. 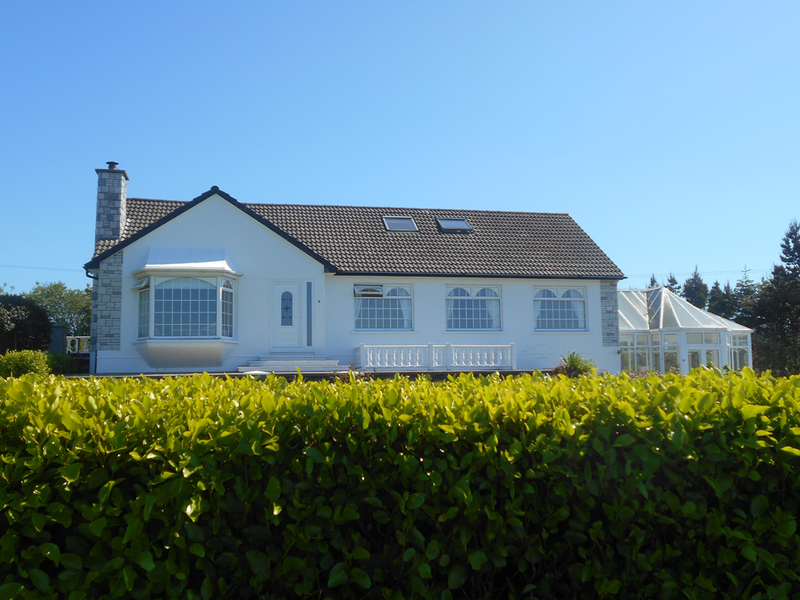 Guests may enjoy freshly brewed tea/coffee with homemade fruit cake in her conservatory, which has a picturesque view of the sea, islands and hills. 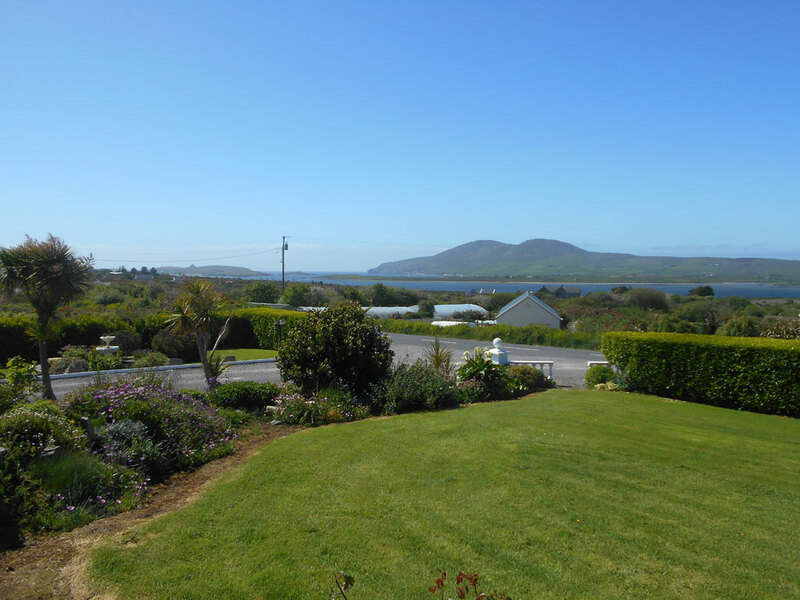 Eilis and Tom were born in this area (Valentia and Waterville) and aside from the location and charm of the house, it is the sense of continuity that makes it special. It is a really relaxing home. They have a selection of books of local interest. 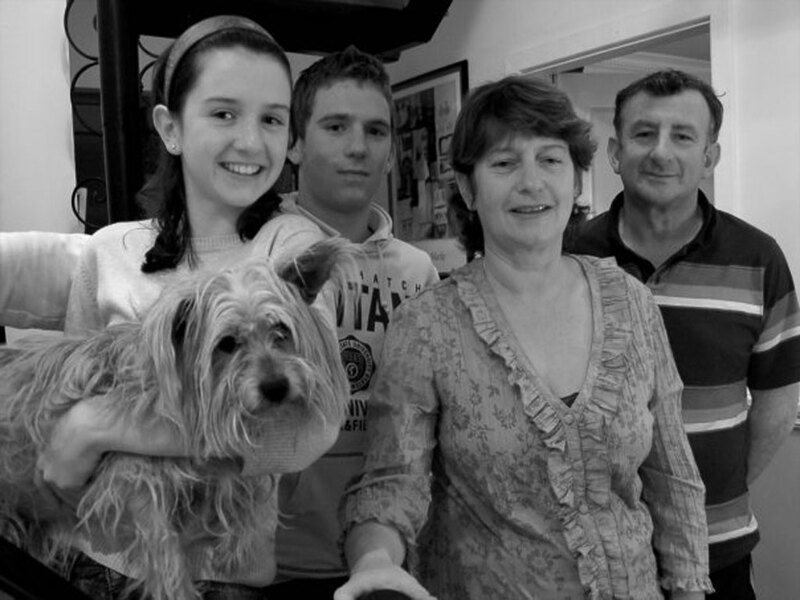 Also they will be very glad to help our guest’s plan a day’s touring or walking or book an activity. The conservatory is a lovely room to relax in and enjoy the peaceful charming scenery.